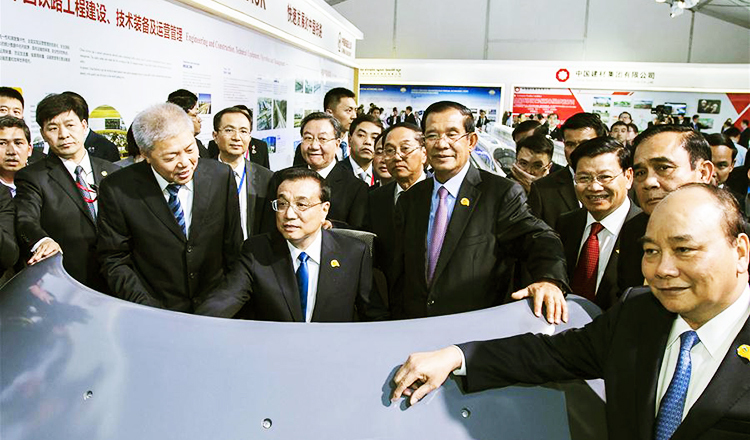 Cambodia is going to host the second Lancang-Mekong Cooperation (LMC) summit early next year to further strengthen regional cooperation and integration among the six Mekong countries – Cambodia, China, Laos, Myanmar, Thailand and Vietnam. The LMC was initiated by China in 2015. 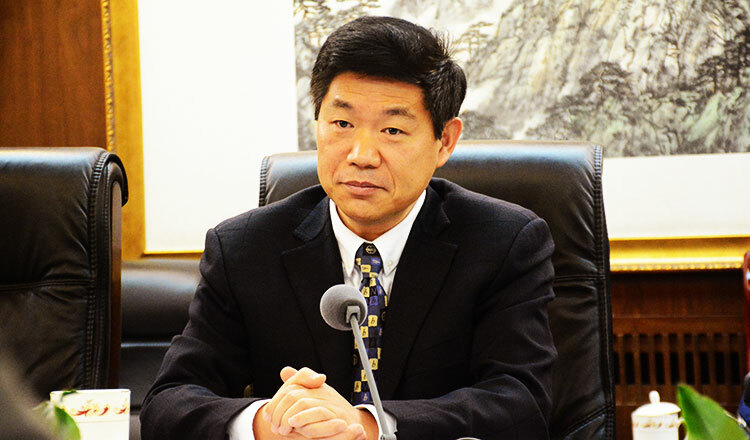 The first bi-annual summit took place in Sanya in 2016, which issued a 26-point statement with the emphasis on trust building measures, institutional connectivity, economic linkages and cooperation on non-traditional security issues. Similar to the Asean community blueprints, the LMC also focuses on three main pillars – political security, economic and social cultural issues. The five areas of cooperation under the LMC are connectivity, production capacity, cross-border economic cooperation, water resources management and agriculture and poverty reduction. Principally, the LMC adheres to the spirit of “openness” and “inclusiveness”, which are complementary to the existing regional and sub-regional cooperation mechanisms such as the Greater Mekong Subregion, Asean Master Plan of Connectivity and the Mekong River Commission. It also contributes to the realisation of China’s Belt and Road Initiative (BRI). Cambodia has contributed to the LMC through promoting political will and trust building, strengthening institutional capacity and cross-sectorial coordination. 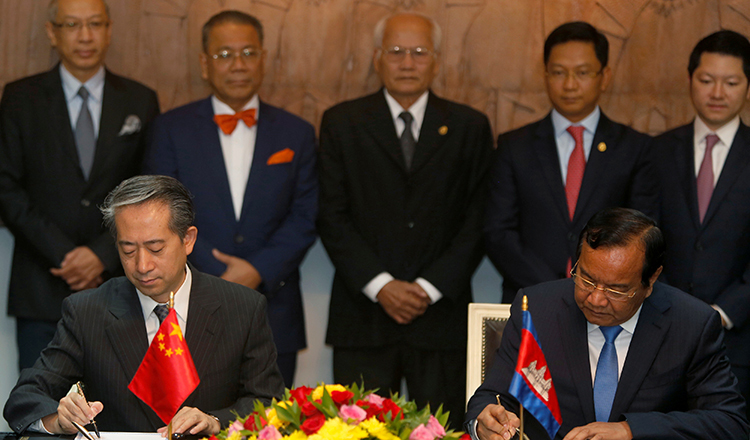 In October, Cambodia launched the National Secretariat of Cambodia for Lancang-Mekong Cooperation (LMC) to implement LMC initiatives and projects in a more coordinated way. What will be the main agenda of the upcoming LMC Summit? 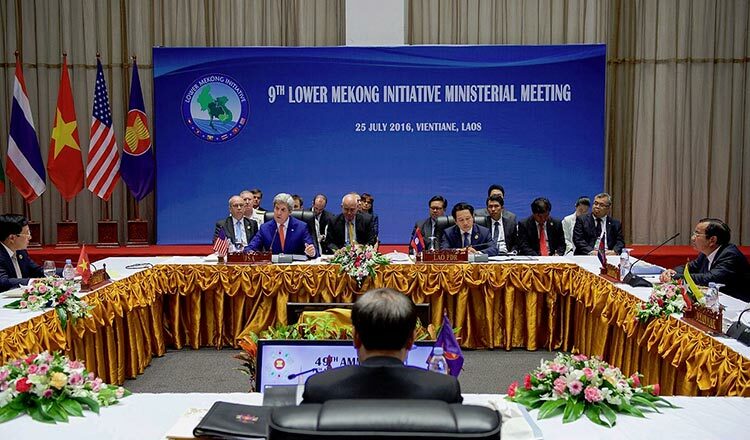 The Mekong countries share one vision, and that is to build “a community of shared future of peace and prosperity”. However, there is lack of understanding among the regional stakeholders on what needs to be done to realise this vision. Therefore, developing a clear road map or pathway to concretize LMC projects is a critical next step. 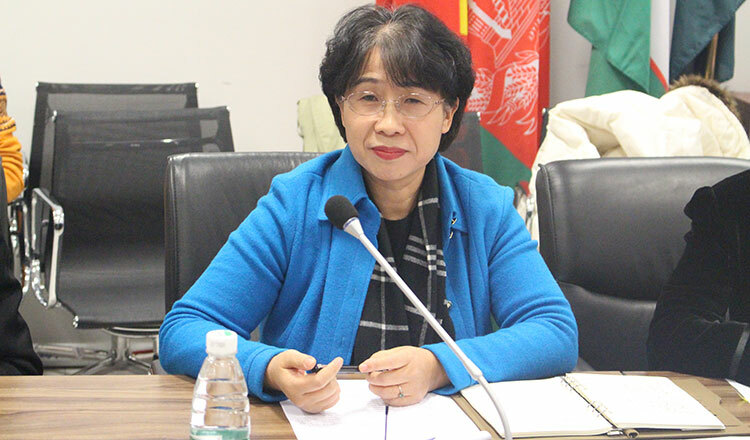 Institutional and bureaucratic capacity building, continued reforms and human resource development are the main driving forces. The main topics likely to be discussed relate to the achievements and challenges of implementing the LMC, the synergy between the LMC with other regional mechanisms and the role of the LMC national secretariat. Here I would like to suggest four issues to be considered under the LMC. First, the LMC member countries need to add good governance at the core of policy coordination and institutional connectivity. Governance here refers to bureaucratic capacity, meritocracy, democratic participation and multi-stakeholdership. Second, people-oriented and people-centred sub-regional cooperation needs to be further enhanced. Such vision will help narrow socio-economic inequality and ensure long-term peace and development. Third, the concept of connectivity needs to be broadened to include the security sector. Now the word “connectivity” only refers to infrastructure, institutional and people connectivity. Security connectivity may include how different security issues can be connected and addressed holistically, such as the water-energy-food-climate change security nexus. Fourth, we need to have a strategy to connect the LMC with other regional cooperation initiatives. For instance, concerning sustainable water resources management, the LMC needs to work closely with the Mekong River Commission to set common standards and rules on integrated water resource management. Regarding infrastructure development projects, the LMC fits well into the Greater Mekong Sub-region initiated by the Asian Development Bank in early 1990s, the Asean Master Plan of Connectivity launched in 2010 and the Belt and Road Initiative initiated by China in 2013. The LMC is emerging to be one of the core sub-regional cooperation mechanisms, or minilateralism, that complement well to multilateralism in the region. However, the LMC needs to further promote a rules-based water resource governance to avoid potential conflicts and tensions between the riparian countries over the usage of the resources. Developing a shared vision, forging a common interest, promoting a shared commitment and collective leadership, strengthening institutional capacity and mobilising resources are the foundations of successful multilateral cooperation frameworks. Vannarith Chheang is a Southeast Asian analyst based in Singapore and Phnom Penh.